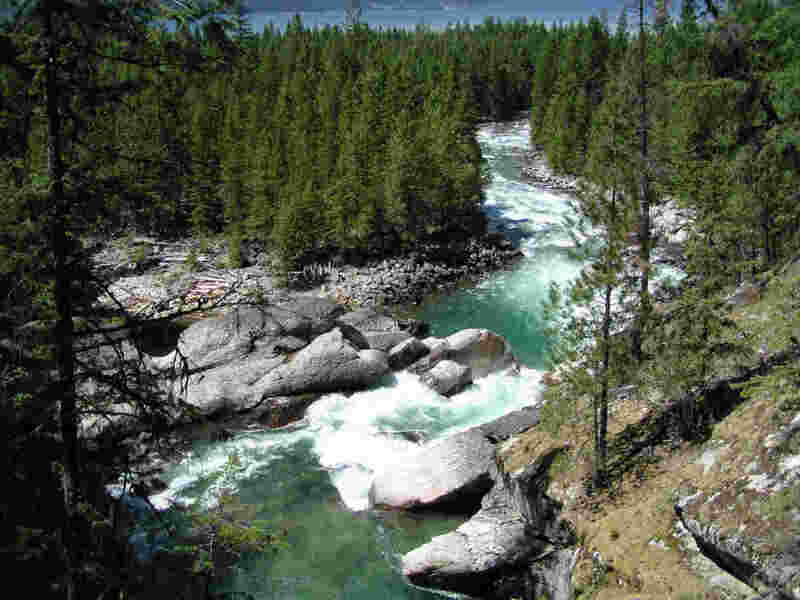 As climate change was slowly building intensity around the globe between 2010 and 2012, the future of West Kootenay forests, and how they’re managed, underwent an assessment for resilience and vulnerability. 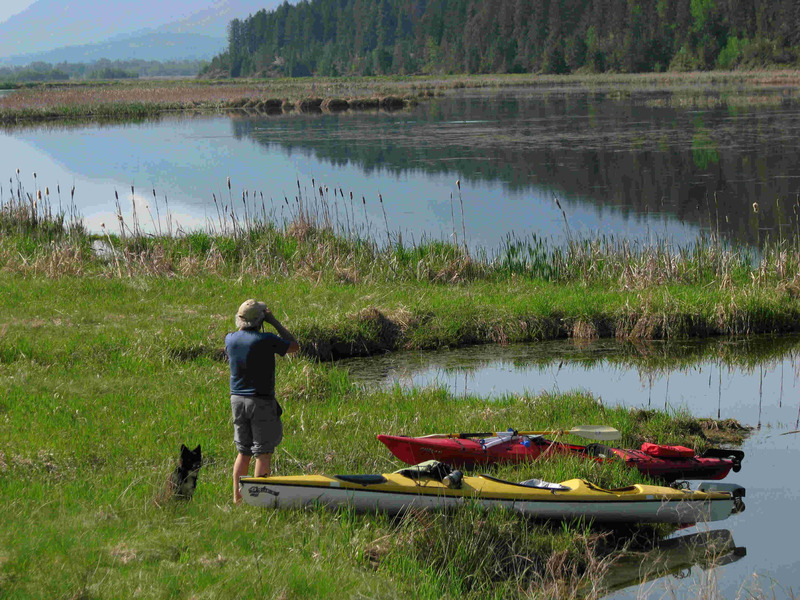 This portion of the Kootenay Resilience website provides access to the outcomes of that assessment. 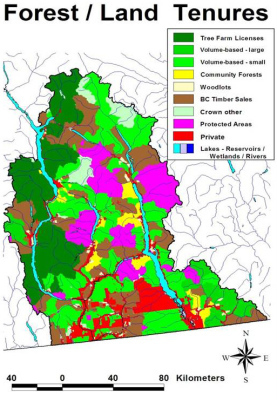 These reports should be of interest to technical specialists, forest and habitat managers, and anyone with an interest in the future of biodiversity and communties in the West Kootenays. 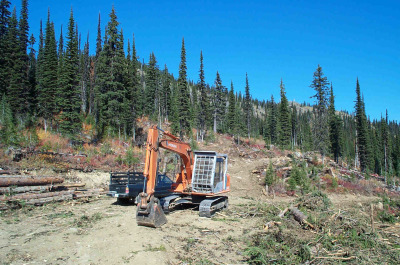 A local team of West Kootenay researchers were awarded a two-year contract by the Future Forest Ecosystem Scientific Council (FFESC) created by the BC Ministry of Forests. The team was lead by biologist Dr. Rachel Holt, and also included conservation ecologist Greg Utzig, foresters Cindy Pearce and Heather Pinnell, and economist/ community animator Mike Stolte. This project was one of 16 awarded from among 100 proposals submitted to the Council in 2009. 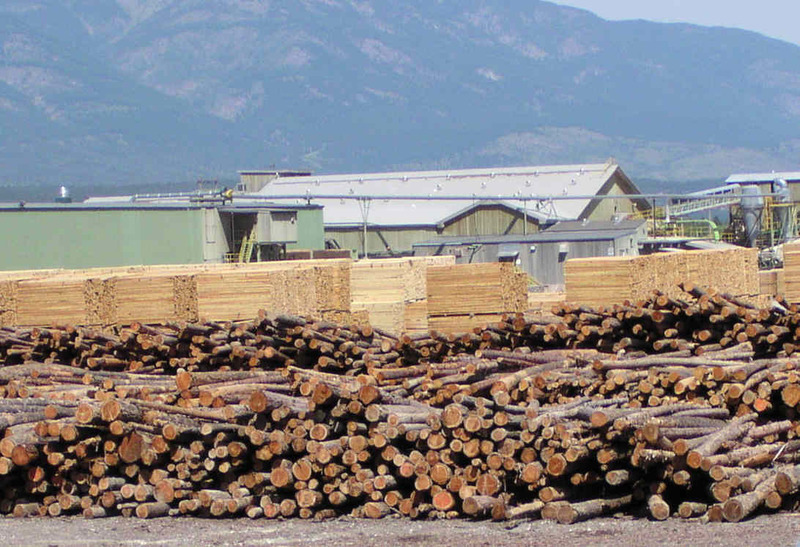 The overall goal of the project was to develop knowledge for improving society’s chances of maintaining the values currently provided by local forests – from timber supply to clean water and wildlife habitat. The team began by looking at global climate model projections and zeroing in on what they are projecting for the West Kootenay. Once the team had a grasp of the potential range of local climate change, they assessed how forest ecosystems will likely be affected by those changes. Some ecosystems may be highly vulnerable to climate change, while others may be resilient, and more able to adapt. Climate change is expected to bring changes in the frequency and severity of forest fires, storms and insect outbreaks, and in the amount of snow accumulated throughout the winter. All these factors affect the productivity, and even survival, of forest ecosystems – and were therefore considered in the assessment. The team also held a series of workshops with forest and land managers, environmental groups, and other stakeholders to share learning about climate change impacts. The researchers and other participants worked together to determine how management practices may need to be modified to increase resilience. 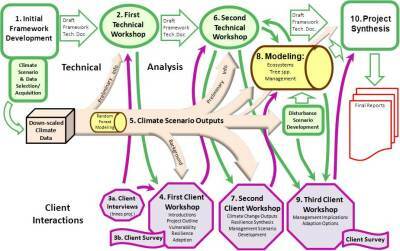 Management practices were examined at a range of levels, from decisions about what tree species to plant in individual stands, to provincial-level policies that may be creating barriers to effective climate change adaptation. 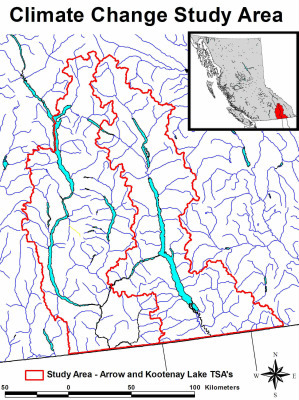 The West Kootenay study area included the drainage area of the Lower Kootenay River within Canada and the drainage area of the Columbia River between the US border and the Beaton Arm of former Upper Arrow Lake (see maps above and below). 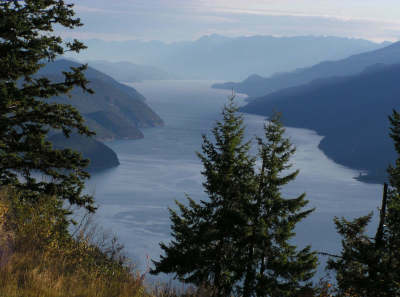 It included portions of Monashee, Valhalla, Selkirk and Purcell Mountain ranges, with elevations ranging from 400 to 3200 meters. 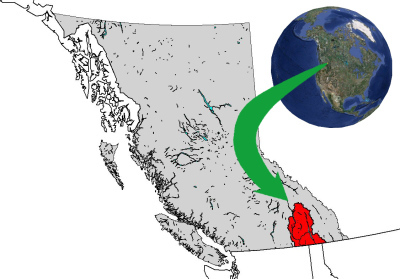 The terrestrial ecosystems of the area are typical of the Inland Temperate Rainforest, dominated by western hemlock and western redcedar zonal forests at lower elevations, and Engelmann spruce and subalpine fir zonal stands at upper elevations. Other tree species that occur following disturbance and on edaphically controlled sites include Douglas-fir, western larch, white pine, lodgepole pine, ponderosa pine, whitebark pine, grand fir, black cottonwood, paper birch, trembling aspen. The social system component of the assessment focussed on forest managers and other stakeholders who play a significant role in determining various aspects of forest management in the region. The West Kootenay is characterised by a wide diversity of managers and stakeholders, including BC Ministry of Forests and Range staff, BC Ministry of Environment staff including wildlife managers and parks staff, First Nations, forestry staff of large, medim and small forest companies who operate in the area, woodlot licencees, Community Forest staff, forestry consultants, environmental groups, watershed managers, water user groups, and motorized and non-motorized recreation groups, From a forest products perspective, the study area is generally coincident with the Kootenay Lake and Arrow Timber Supply Areas. 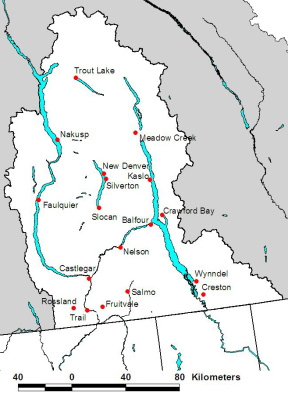 The study area included the communities of Nelson, Castlegar, Trail, Rossland, Creston, Kaslo, New Denver, Kaslo, Nakusp, Slocan, and Salmo, as well as numberous smaller towns and rural areas. 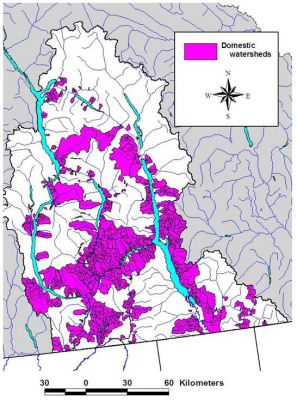 The project has resulted in a series of reports for the West Kootenays, detailing various aspects of climate change itself, projected ecosystem transformations, changes in disturbance regimes and potential management strategies for adapting to those changes. Summary reports and a selection of the detailed reports are available for download on the adjacent web page.